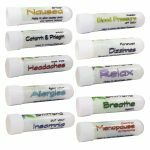 Short Product Description: SNIFFAND is our fine line of inhalers containing delightful essential oil blends that will help you carry on throughout the day by dealing with unexpected and sudden symptoms with just a sniff. 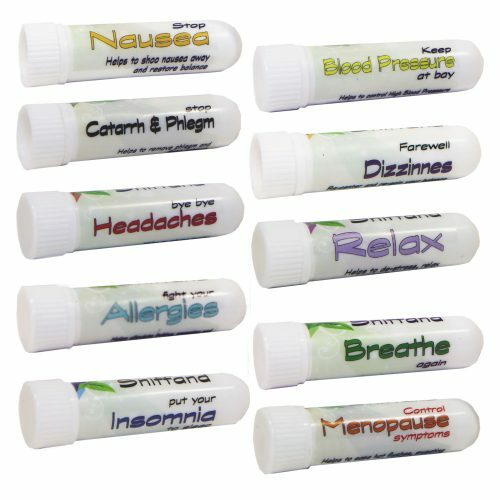 These small temporally reliefs will make a huge difference in the way you feel! 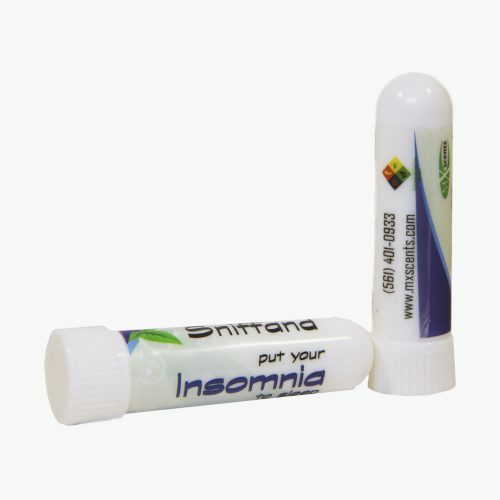 They are a great addition as an “on the go” option to help alleviate different ailments*. Aromatherapy in its finest. 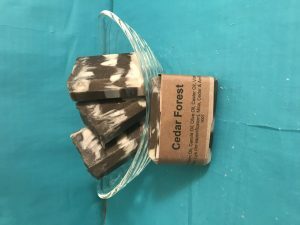 RELAX: Helps to de-stress, relax and release tensions. 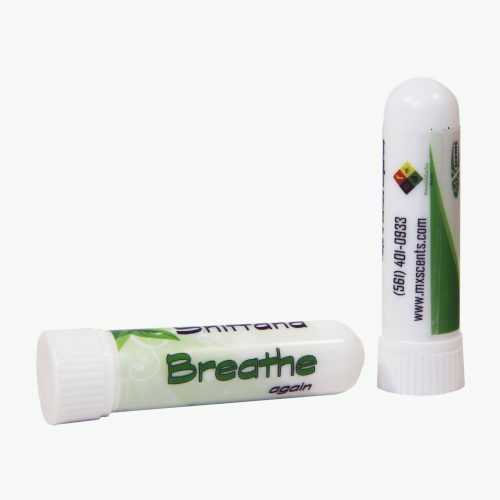 BREATHE again: Helps to alleviate congestions. Keep BLOOD PRESSURE at bay: Helps to control High Blood pressure. 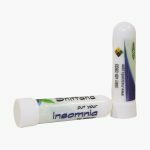 Put your INSOMNIA to sleep: Helps to de-stress and induce sleep. Stop NAUSEA: Helps to shoo nausea away and restore balance. 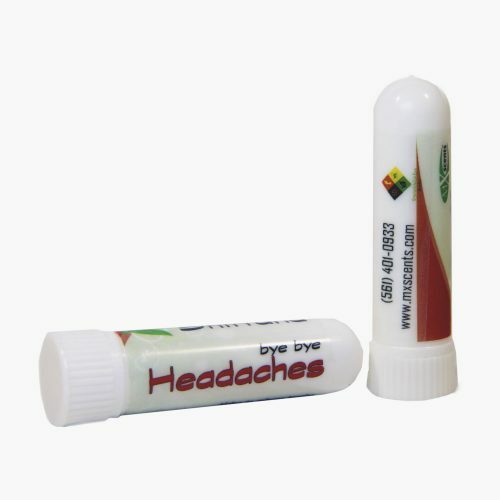 Stop CATTARH & PHLEGM: Helps to remove phlegm and fight Catarrh. 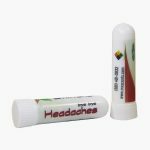 Bye bye HEADACHES: Helps to release tension. Control MENOPAUSE symptoms: Helps to ease hot flushes, sweating and fluid retention. Farewell DIZZINNES: Re-center and regain your balance. Fight your ALLERGIES: Helps alleviate itching, sneezing and wheezing. Place the inhaler tip NEXT to and just about a half an inch below your nostril. (You do not need to place the nasal inhaler inside the nostrils. In fact, we suggest you never insert them in your nose). Slowly inhale, being slowly the key. Count slowly 1, 2, 3, 4, 5. as you inhale. Then hold for another count of 5, then slowly exhale. What this does is help your body to absorb and utilize the essential constituents so helpful for your health. It gives the essential oil molecules a chance to be absorbed into your bloodstream. Once they are there, they can be delivered throughout the body and to the brain as needed. Repeat the above procedure – 2 to 3 times for each nostril and then you are done. But what if you have nasal congestion? Then you will need to use two separate nasal inhalers. FIRST, our SNIFFAND and BREATH again to decongest your nasal passage and then the specific one you need.